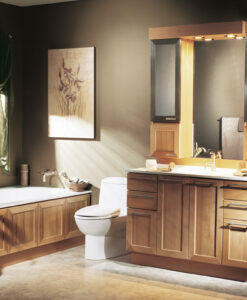 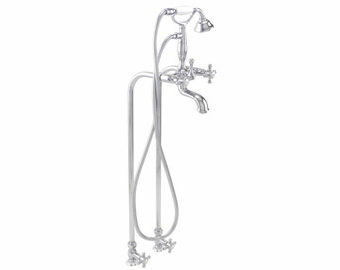 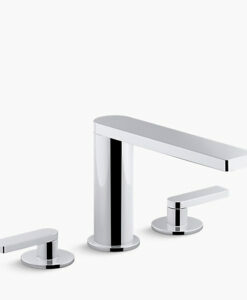 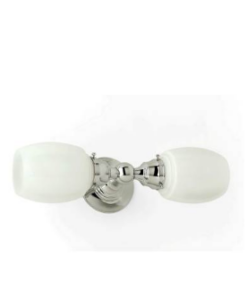 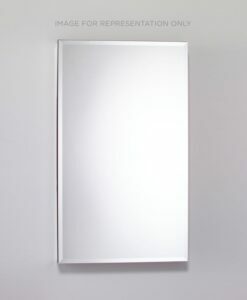 Consolidated Plumbing Supply in Westchester County offers the most comprehensive range of bathroom products. 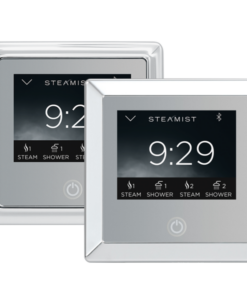 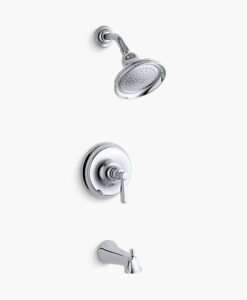 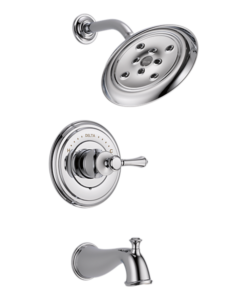 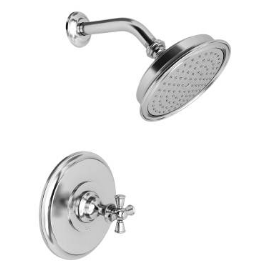 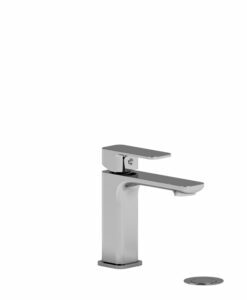 We are the oldest and most reputed distributors of the top bathroom supply brands such as Kohler, Grohe, Americh, ROHL, ELkay and Nuvo. 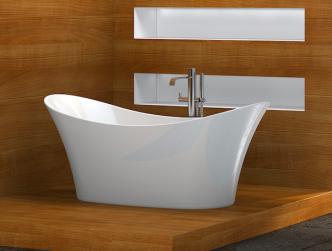 Browse our selection of the featured bath products and contact us here for a list of all bath items and our full catalog.